This installment of The Five Count was overflowing with quality content.The first hour featured and exclusive interview with Carlos Alazraqui. 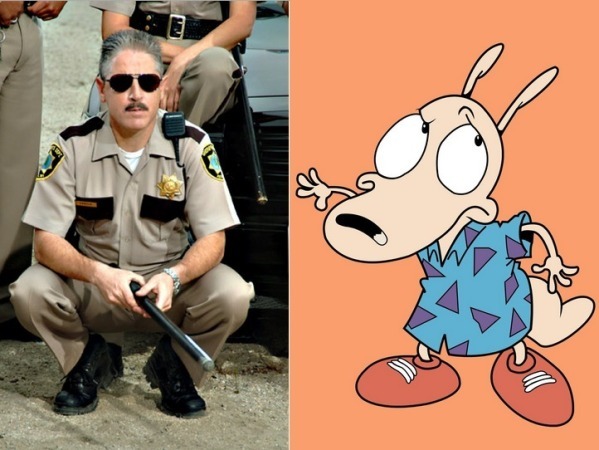 Carlos is best known as the voice of “Rocko” from Rocko’s Modern Life and “Deputy James Garcia” from Reno 911!. He’s also worked on Family Guy, Phineas and Ferb, The Fairly OddParents!, Camp Lazlo, and was the voice of the Taco Bell Chihuahua. During the interview he discussed the ongoing popularity of Rocko, how much of Reno 911! was improvised, and the origins of the Taco Bell dog. ¡Yo quiero The Five Count! 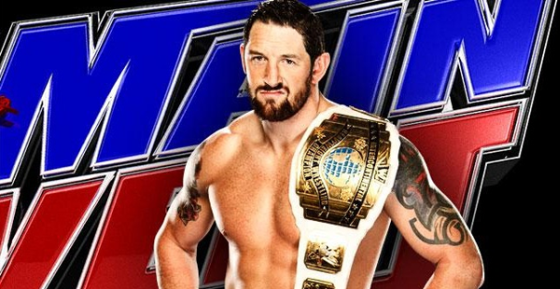 The second hour of the show featured an exclusive interview with WWE Superstar Wade Barrett. Wade is a former WWE Intercontinental Champion and winner of the first WWE NXT. He was also the leader of the WWE factions Nexus and The Corre. During the interview he discussed his start in the wrestling business, his favorite guys to work with, and why he admires the late “British Bulldog” Davey Boy Smith. Ton’s teeth were eventually loosened by a Barrett Barrage.